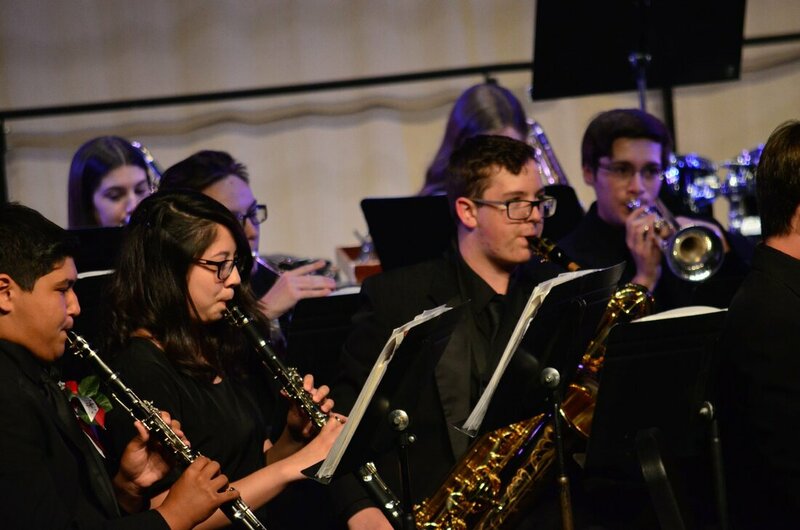 We are proud to offer both Symphonic Band and Wind Ensemble programs at Woodcreek High School during our Spring Term. ​Under the Music Direction of Brad North, Chris Baker and Austin Gaesser each provides an opportunity for students to grow individually as musicians, as well as part of larger ensembles. The WHS Wind Ensemble is set to perform as guests with the Sacramento State University Wind Ensemble at 7 p.m., Wednesday, May 8. The concert will take place on campus in Capistrano Hall. The Sac State audtioned student Symphonic Wind Ensemble will also perform a variety of band literature, under the direction of Dr. Matthew Morse. Ticket Prices: $10 general, $7 senior, $5 student, FREE to Sac State music students. 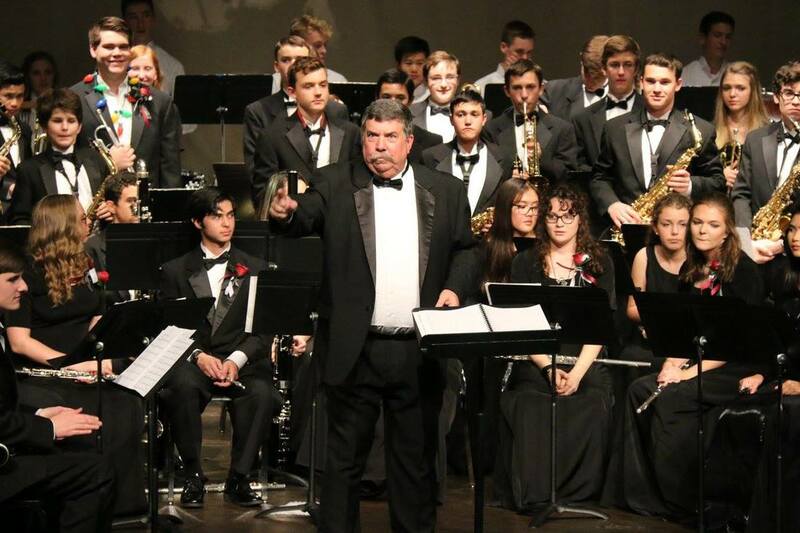 The WHS Symphonic Band will perform as guests with the American River College Orchestra at 7 p.m., Monday, May 13. Students to wear concert attire. The concert will be held in the ARC Theatre. Admission to the concert is $9 General, and $6 Students and Seniors. Parking for this event is $2 and is in Lot D at the corner of Myrtle Avenue and College Oak Drive. For more information, contact Professor Susan Hamre at (916) 484-8541. We hope competitors and audience members enjoyed out WHS Concert Band/Large Ensemble Festival. Be Sure to Visit our CALENDAR for Spring Concert Info. Great job everyone at the recent NCBA Large Ensemble Festival Inderkum High School! Held March 20th at Granite Bay High School, the annual event featuring high school bands, supports the ALS Foundation. Black dress and appropriate black shoes. Dress available through band. To schedule a fitting with our Uniform Volunteers contact Music Director Brad North. Tux jacket, black shirt, black tie, black socks and shoes. Tux jackets available through band. To schedule a fitting with our Uniform Volunteers contact Music Director Brad North.